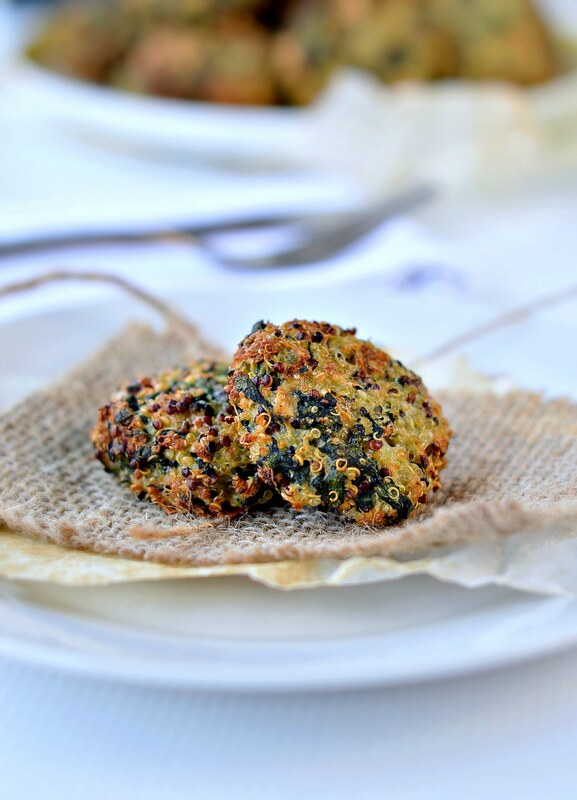 If you are looking for healthy lunch ideas those Spinach Quinoa Vegetarian Patty will quickly become one of your favourite vegetarian meals. You can eat them in many different ways. It makes amazing salads toppings or lovely vegetarian patties to make some fulfilling vegetarian burgers. I also keep this recipe for those days when I am looking for creative kids lunchboxes ideas. My girl love them cold or simply rewarm few minutes in the microwave. 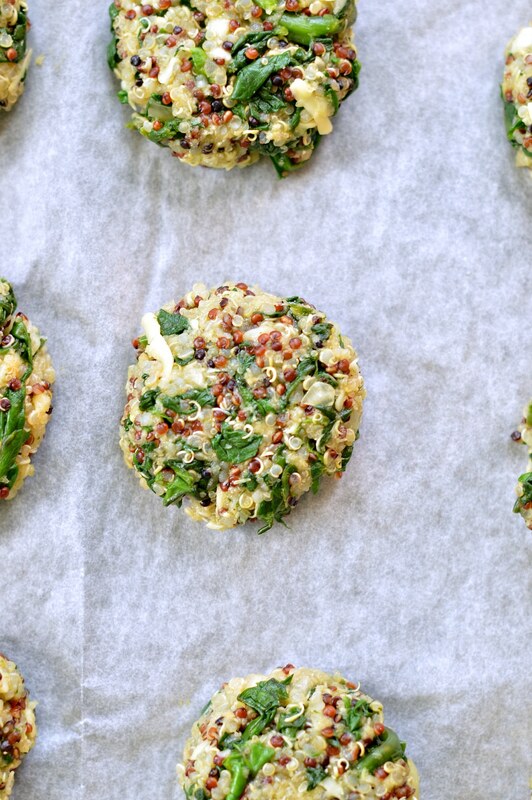 Soooo what do you need to make this Spinach and Quinoa patties recipes ? Only 5 ingredients – or 6 ingredients if you choose to add some cheese which is optional if you are on a dairy free diet. I usually make those vegetarian patties with leftover of cooked quinoa. It is a nice recipe to use leftover of cooked supergrains. I also tried this recipe wih cooked amaranth or mix of quinoa and amaranth. All version are very crispy and delicious. I was previously used to fry those patties into olive oil and recently I discover how good it was to simply bake them 15 minutes in the oven. It is much healthier than frying, less oily and easier to rewarm as well. This recipe makes a batch of 25 small patties. I baked all of them and rewarm the leftover in the microwave for 3 minutes the next day. It tends to be softer when rewarm in the microwave. Next time I will probably freeze the extra unbaked patties and bake them when needed. I am pretty sure it is ok to place the frozen patties into the oven without defrosting them. It will probably take a bit longer to bake but at least I will not loss the crispiness. 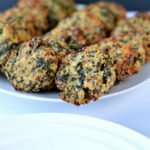 I hope you enjoy this little finger food and if you are looking for others appetizers ideas you can check out the appetizers recipes on the blog. 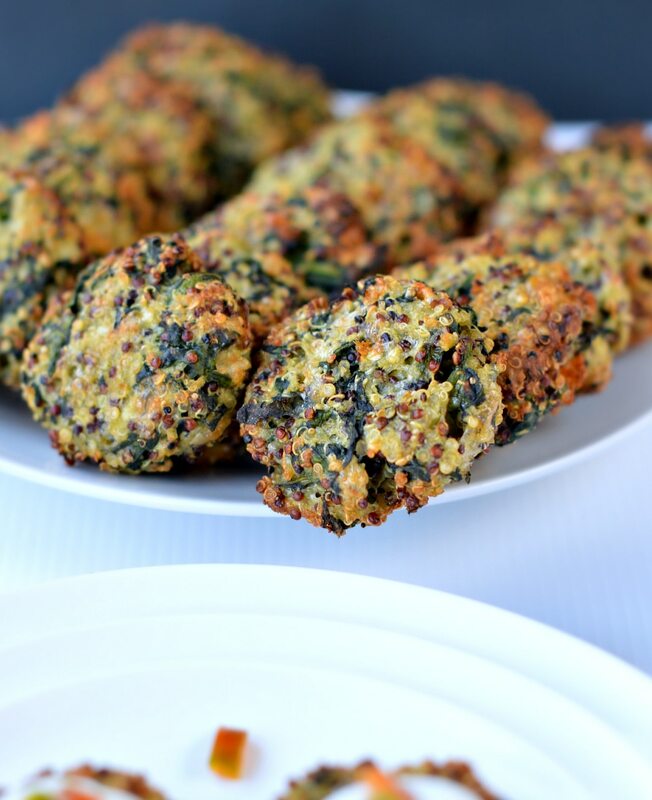 This recipe is inspired by my spinach balls recipe. What’s your favorite way to use quinoa? Enjoy this simple healthy recipe & have a wonderful day ! Line a cooking tray with parchment paper. Set aside. In a mixing bowl add the cooked quinoa, finely diced onion, eggs, chopped spinach, grated cheese and breadcrumb. Combine until it easily form a dough. Divide the dough in small balls - think golf size balls. Place each balls on the cooking tray, flatten with your finger to form small patties. Bake for 25-35 minutes or until golden and crispy. Enjoy in a burger buns, as a side to salads or small appetizer bites. Delicious dipped in guacamole, tomato sauce or tzatziki. Freeze: the batter can be freezed in patty shapes. Defrost on a cooking tray for 60 minutes, bake as fresh. Looks delicious! I’m going to try it. It’s missing the rest of the instructions but I think I can figure it out. Sorry for that! Just gave the recipe a little update. I recently swap to a new recipe plugin and it seems that some recipes instruction have been lost along the way. Enjoy! XOXO Carine. Just made these – substituted almond flour for the panko and used Daiya Dairy Free Mozzarella “cheese.” The kids and I really enjoyed them. Served with soup for dinner. Thanks for the recipe! Thanks for sharing your options. 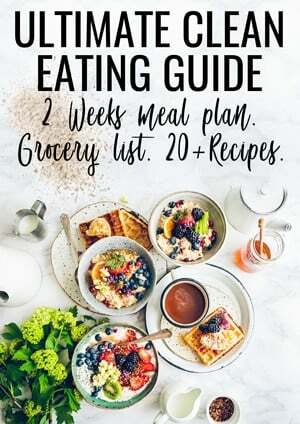 I love to hear that those are easy to make with dairy free cheese too! Enjoy the blog recipes with the kids. XOXO Carine.